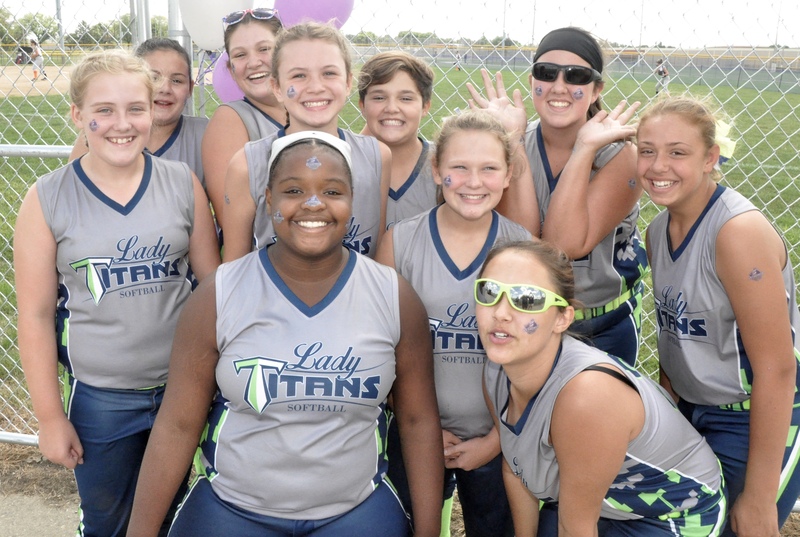 Sights and sounds from the diamonds – enjoy! 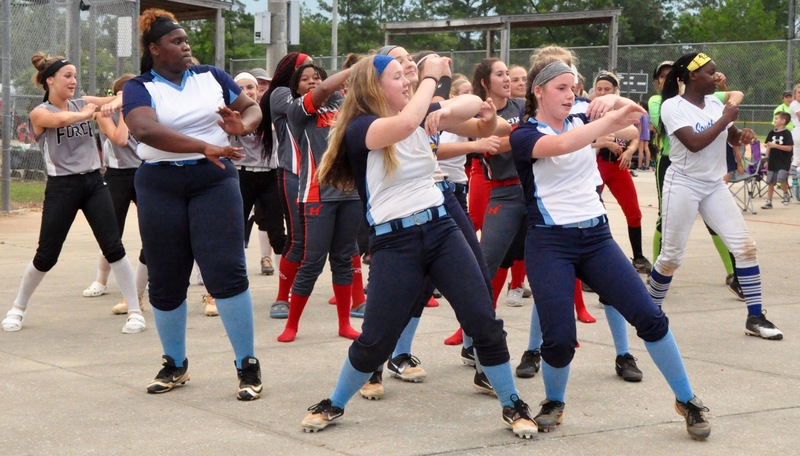 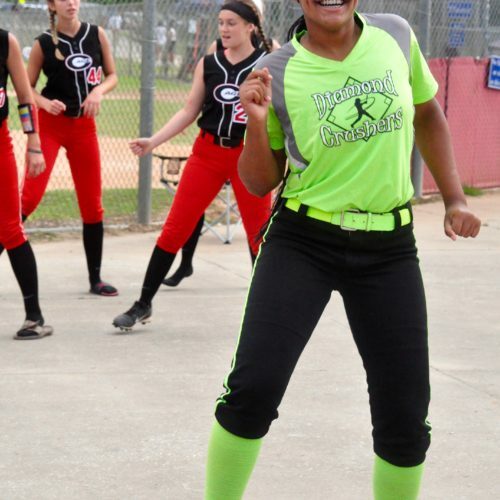 US Fastpitch Open Dance Party! 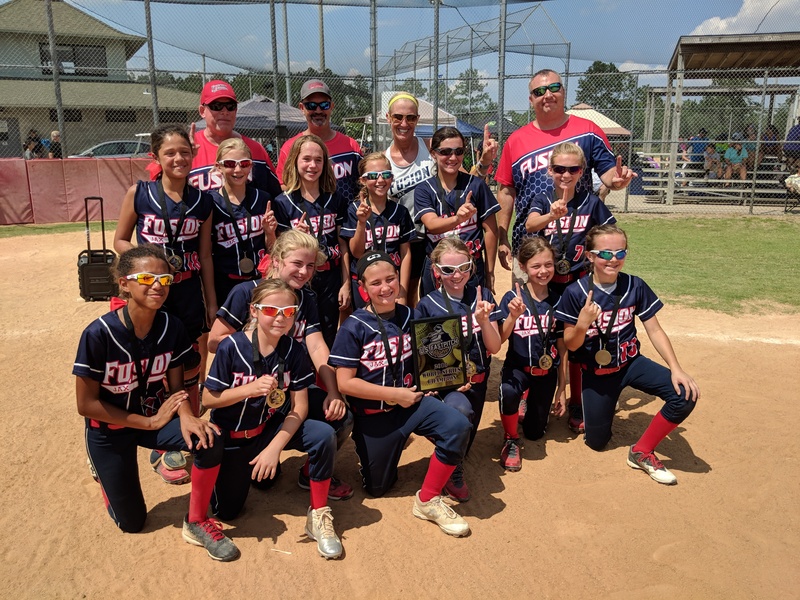 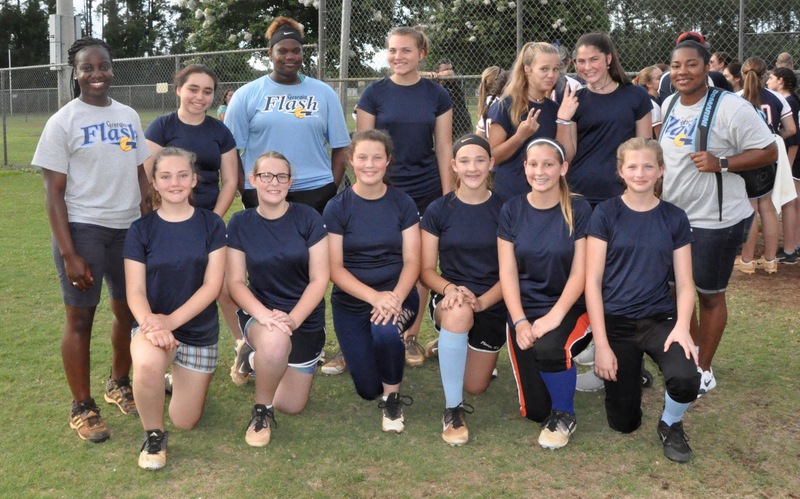 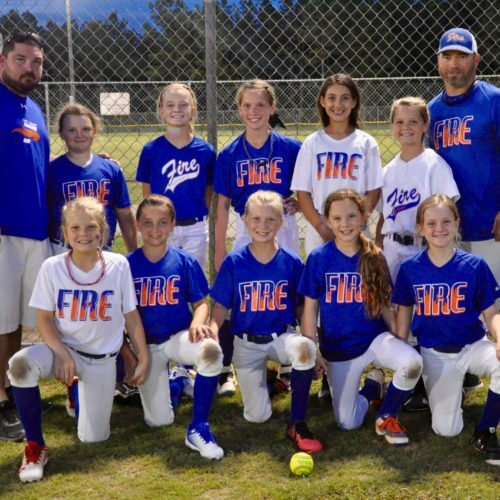 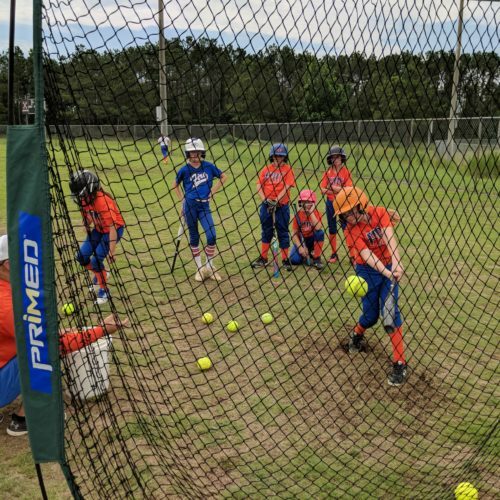 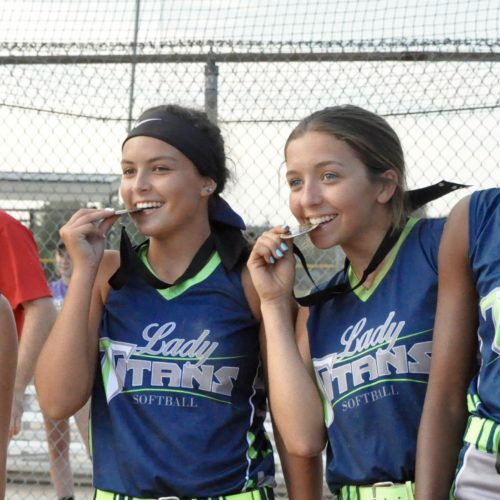 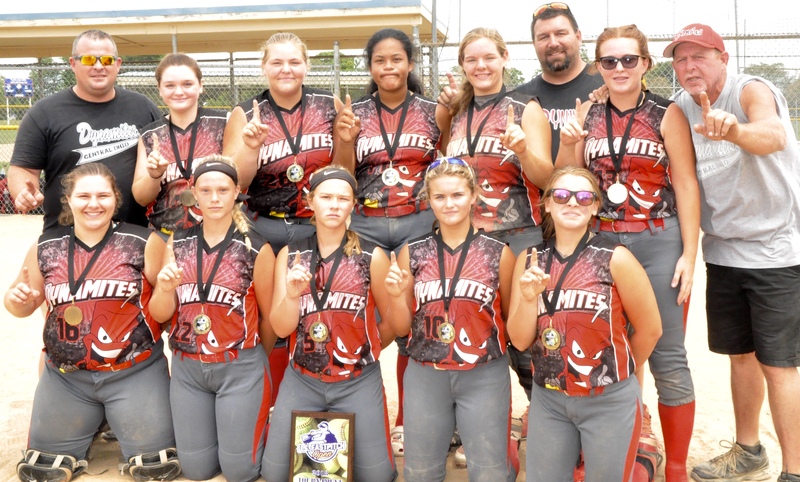 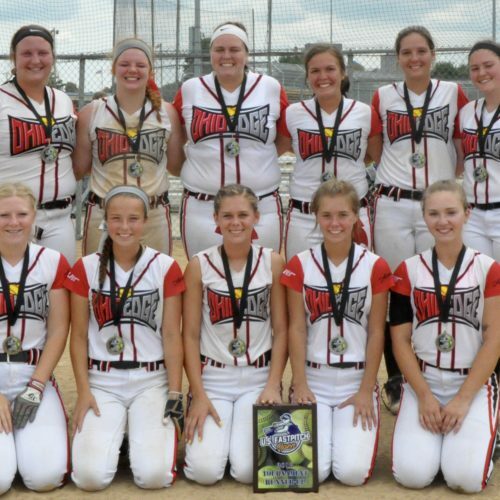 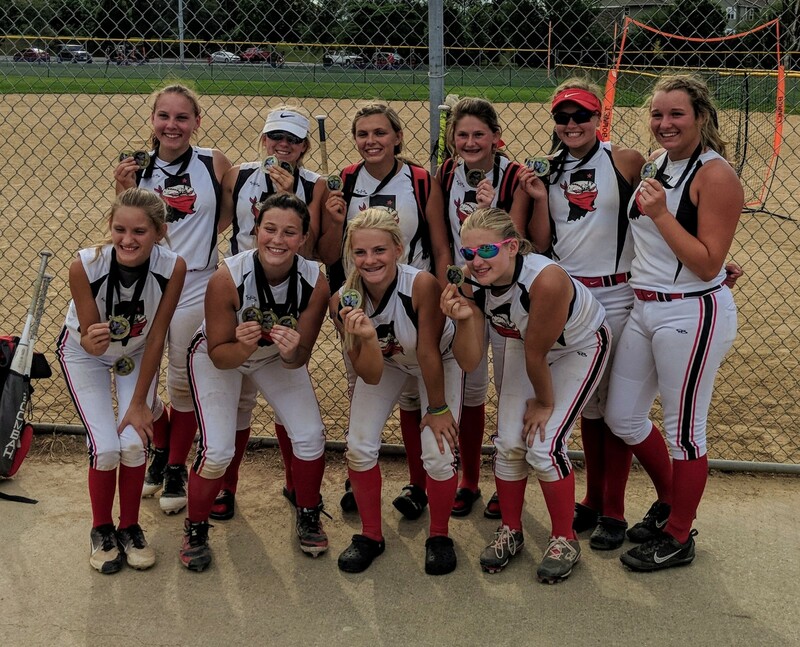 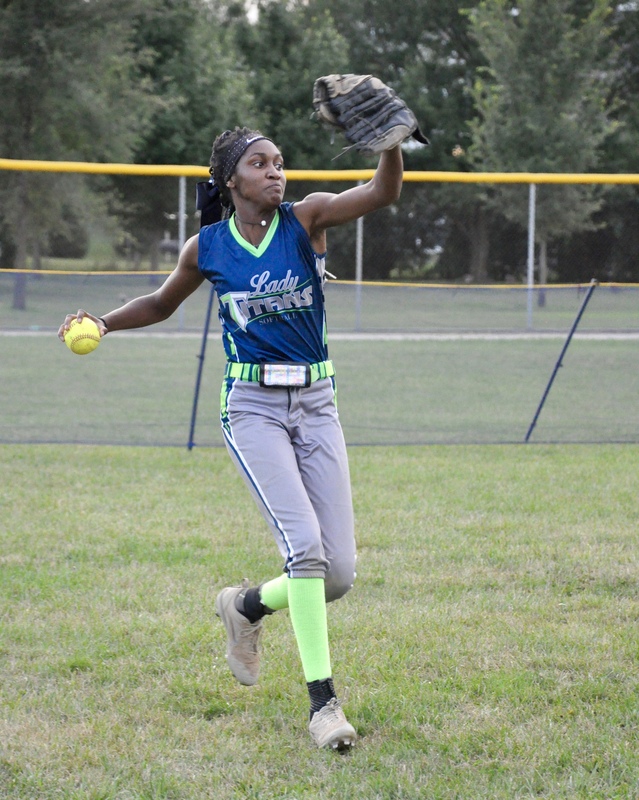 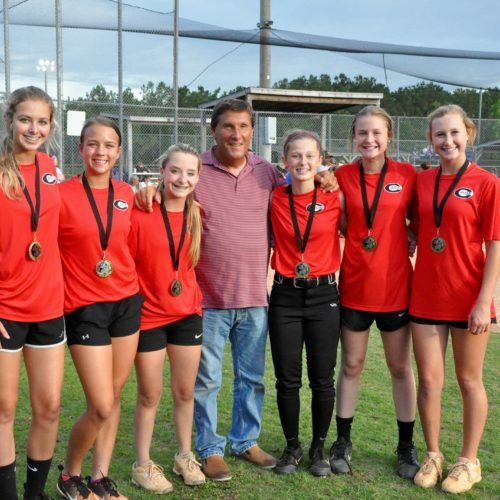 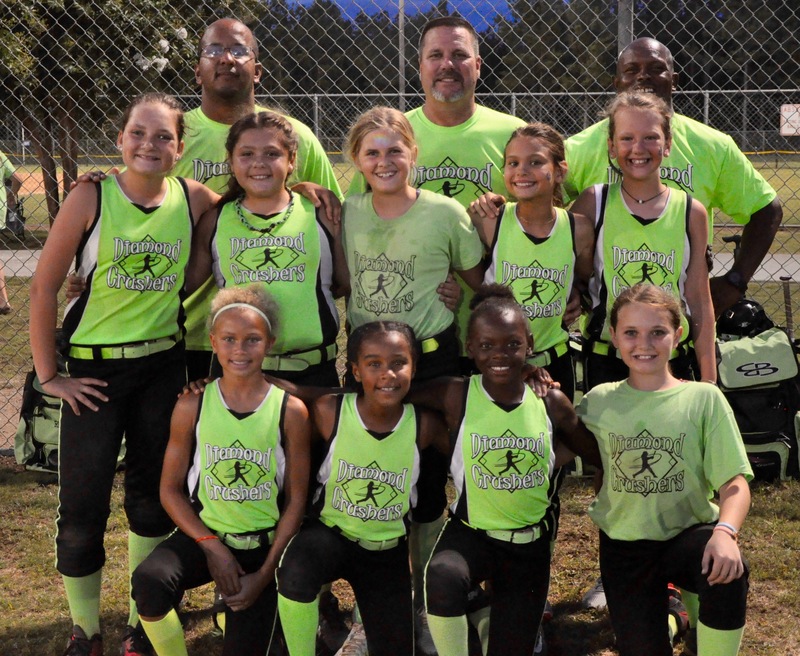 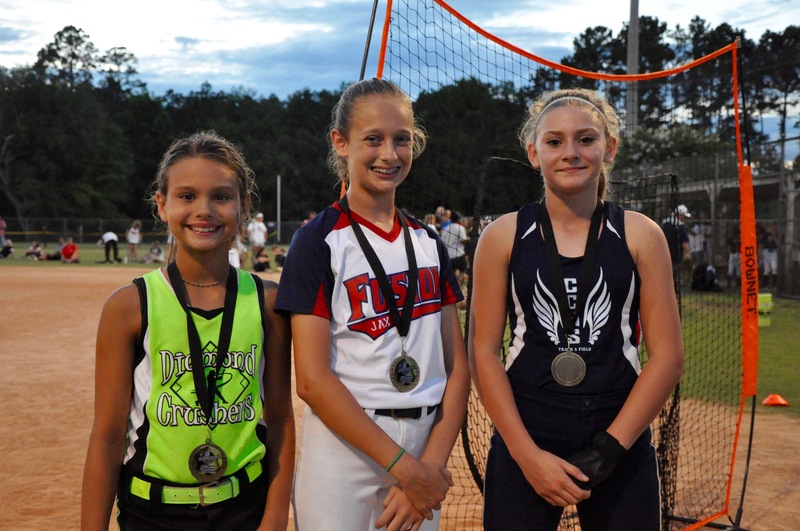 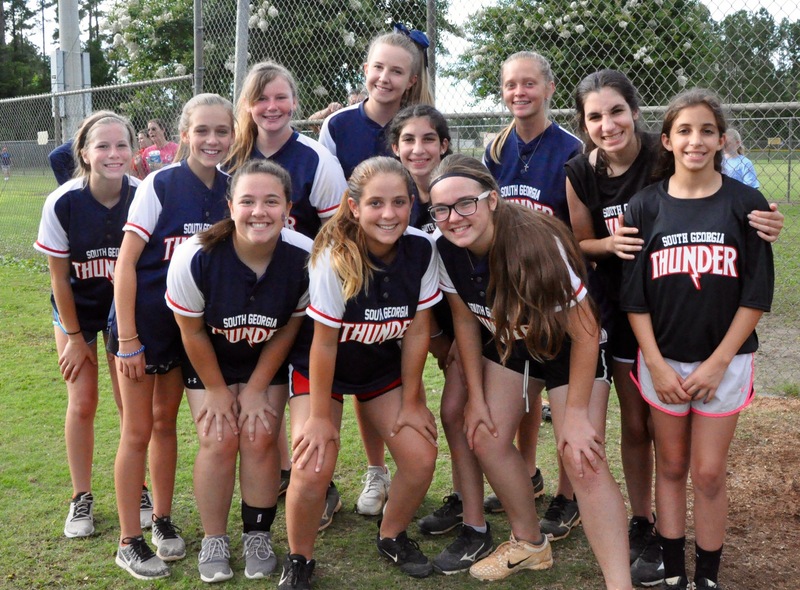 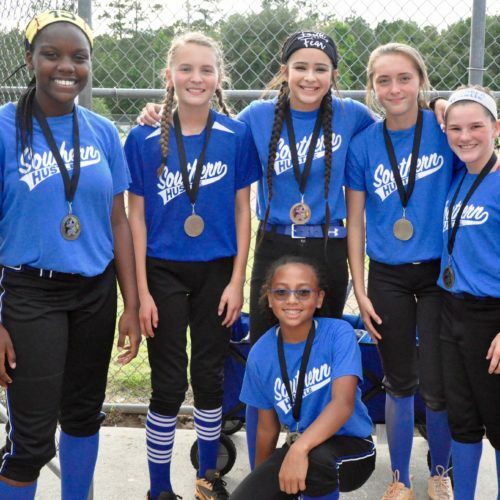 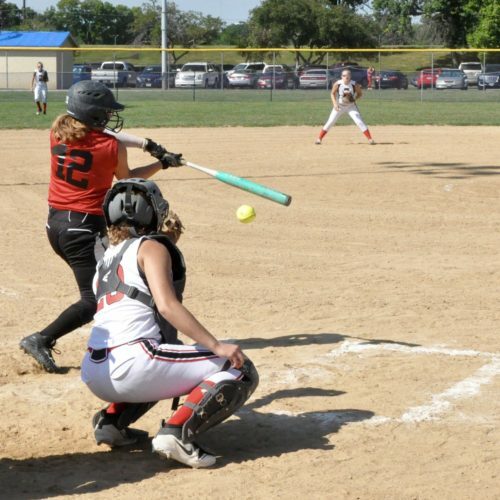 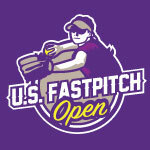 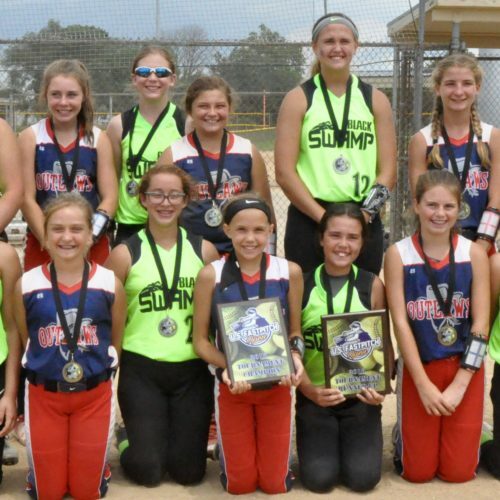 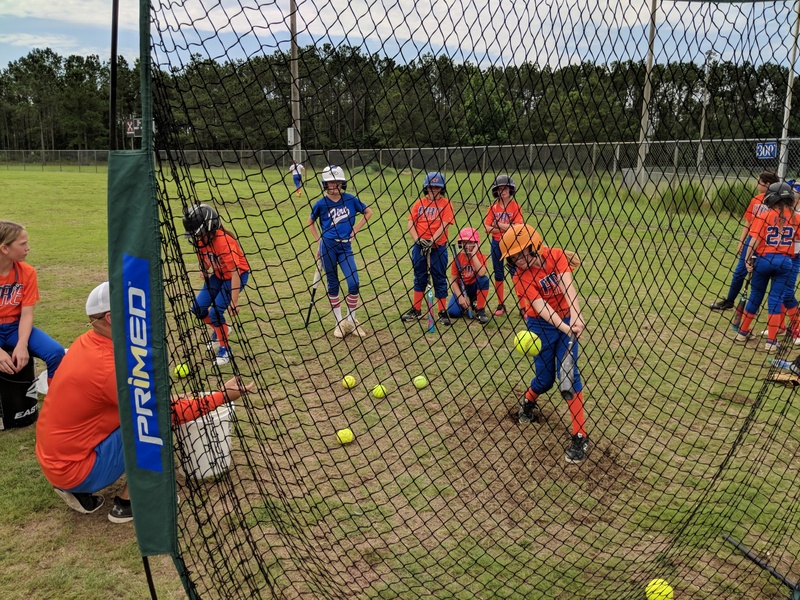 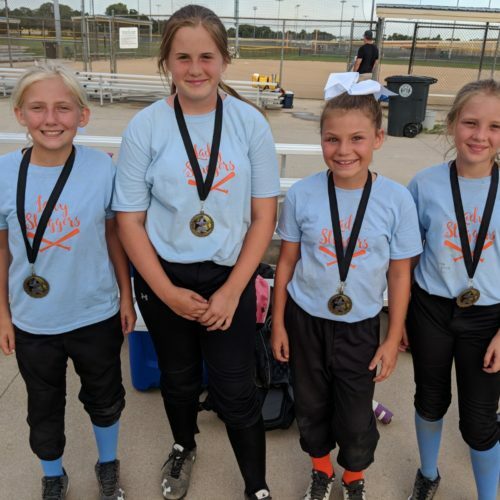 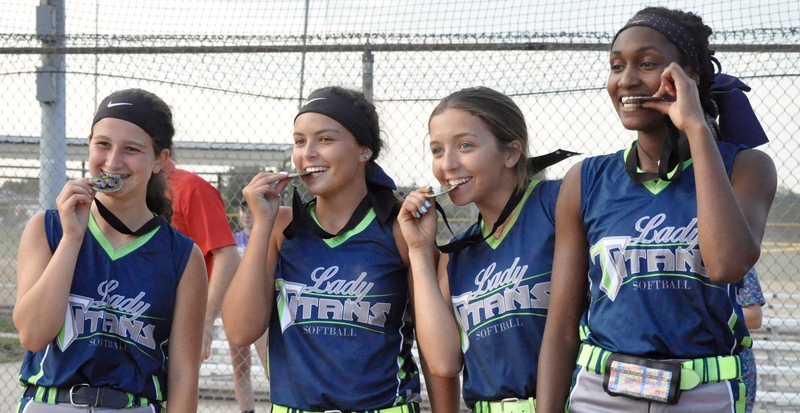 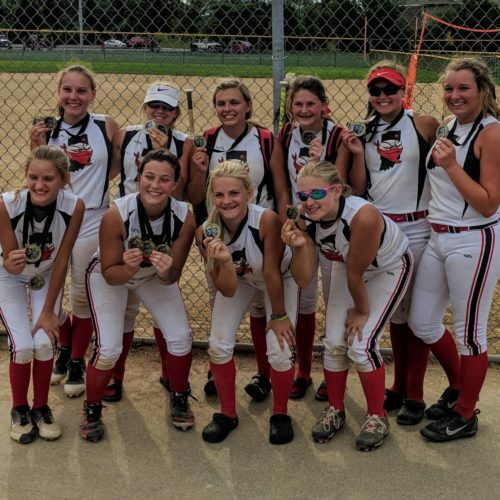 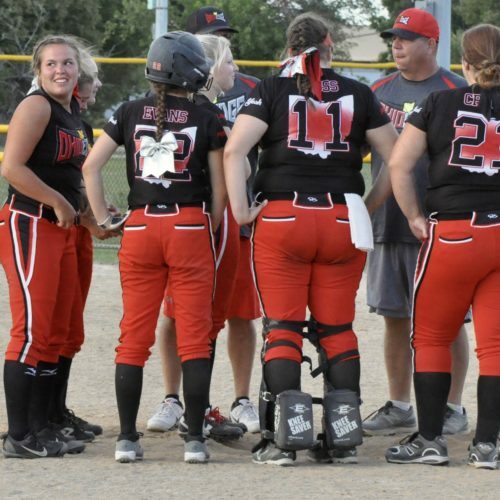 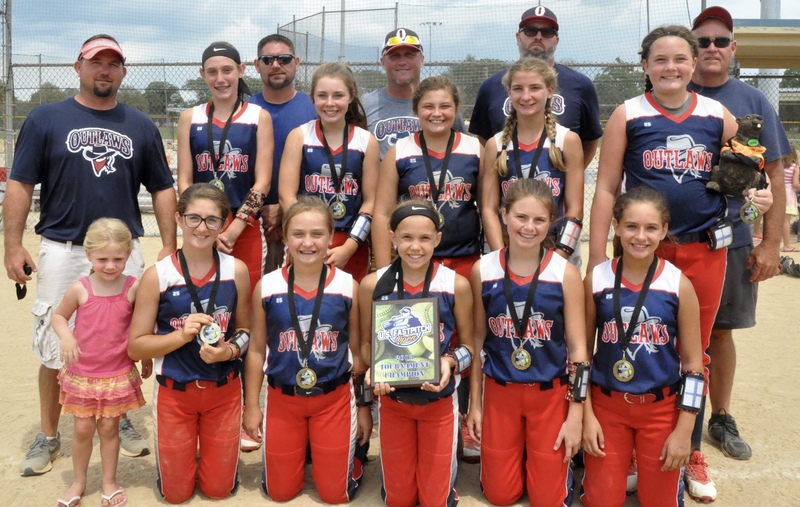 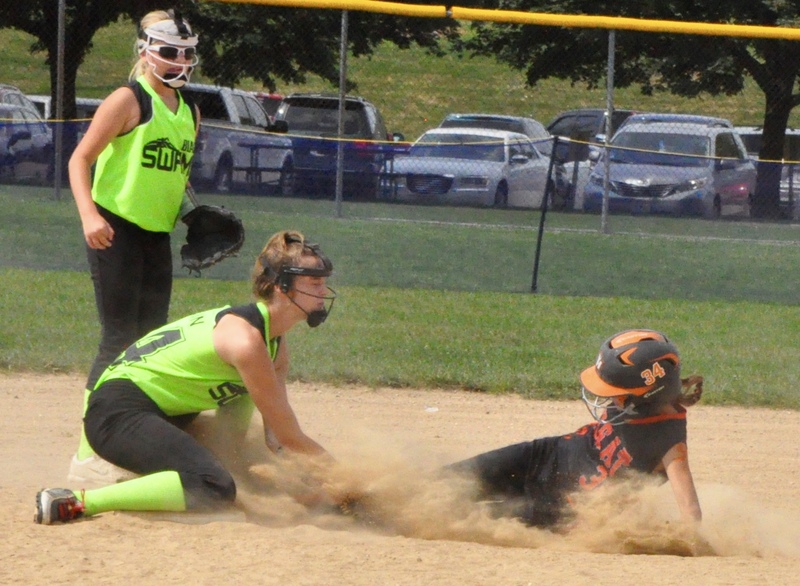 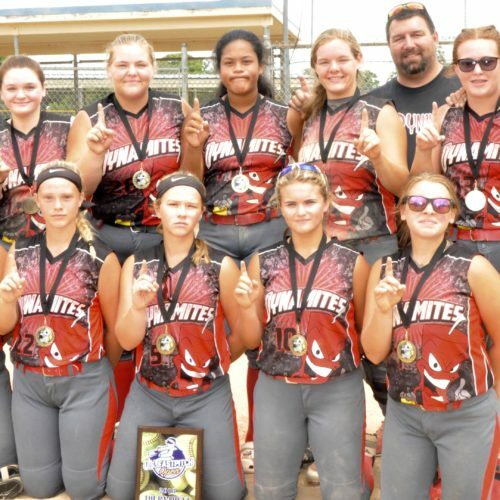 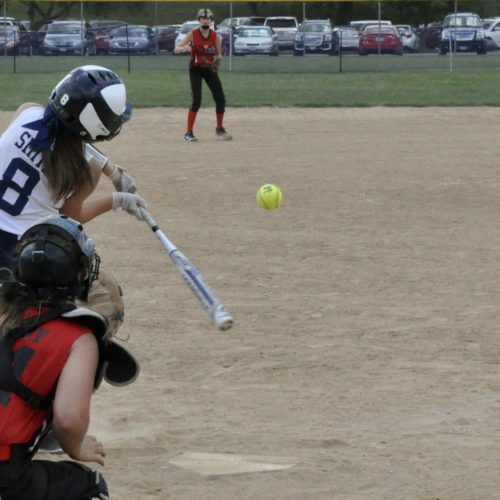 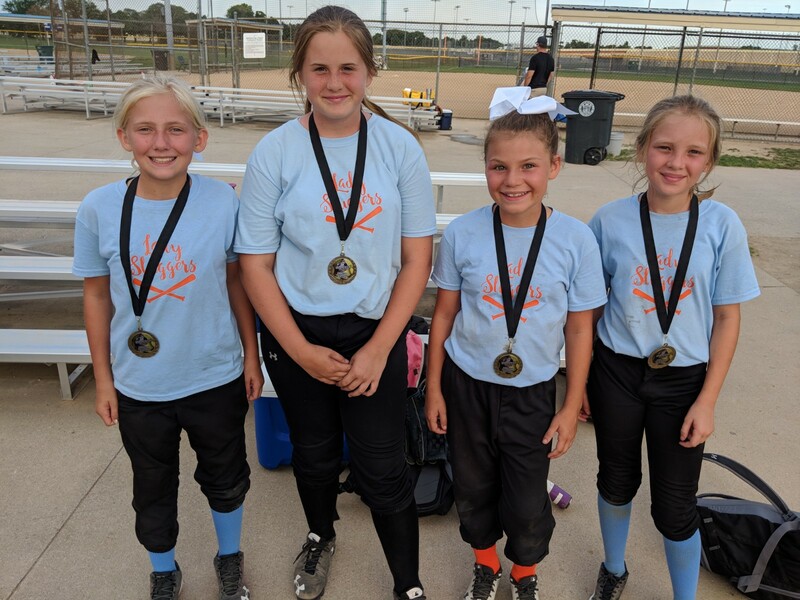 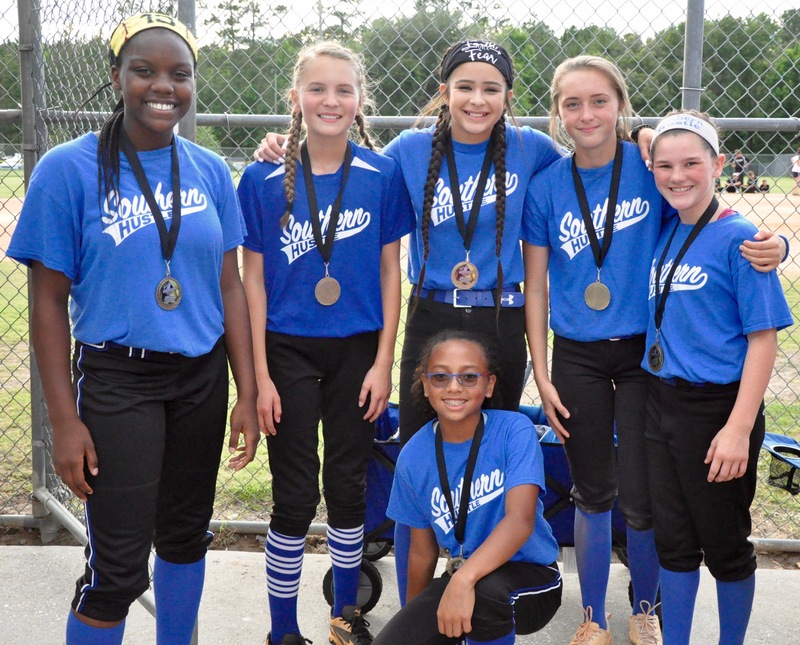 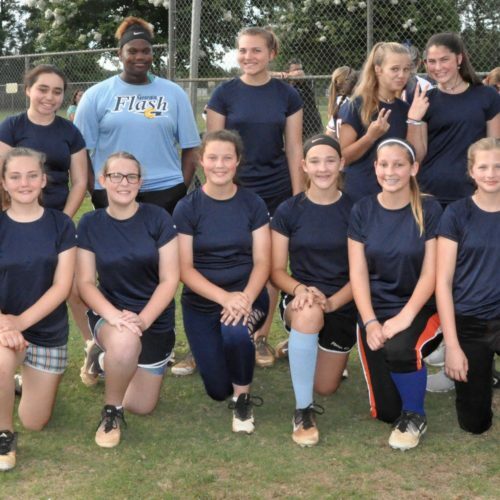 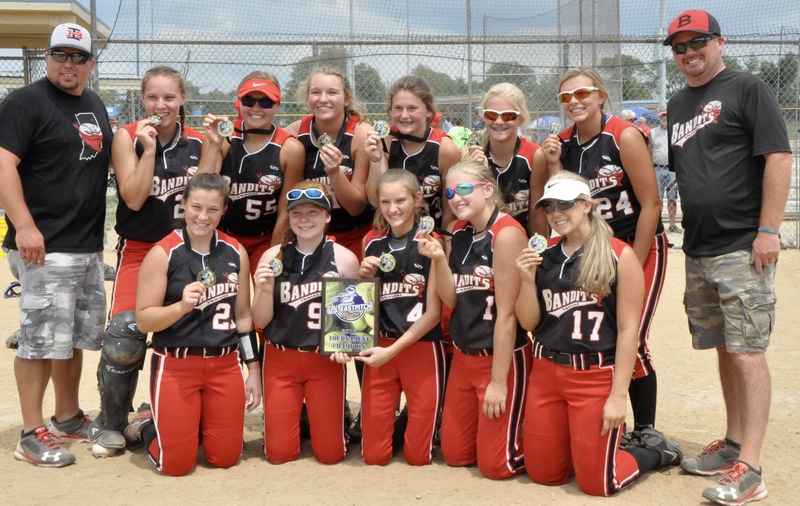 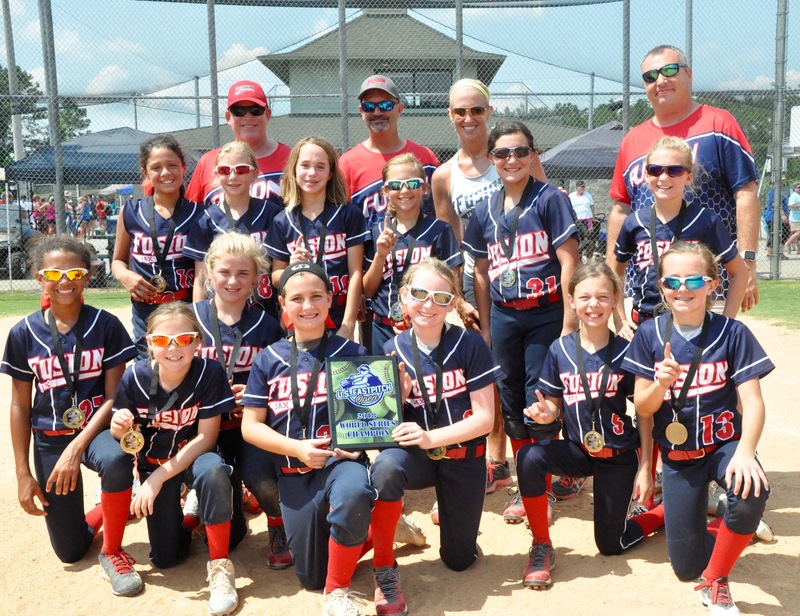 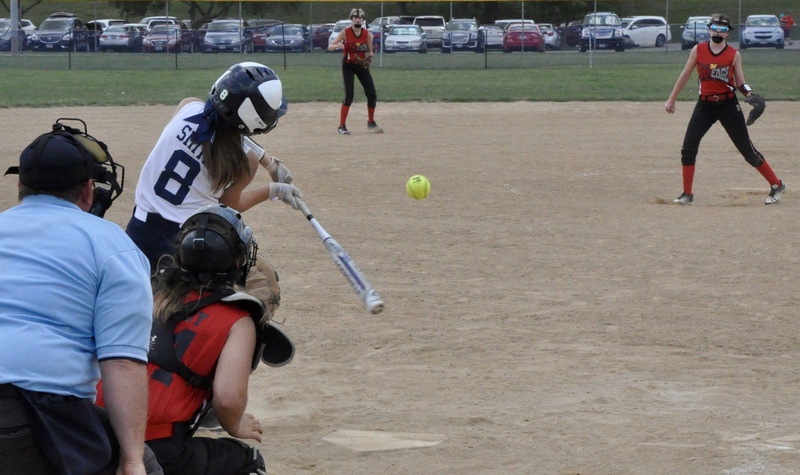 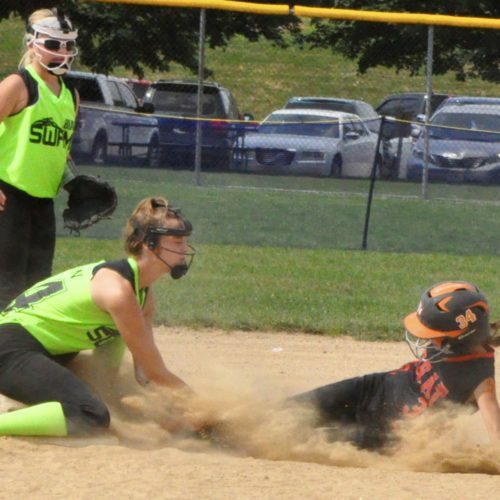 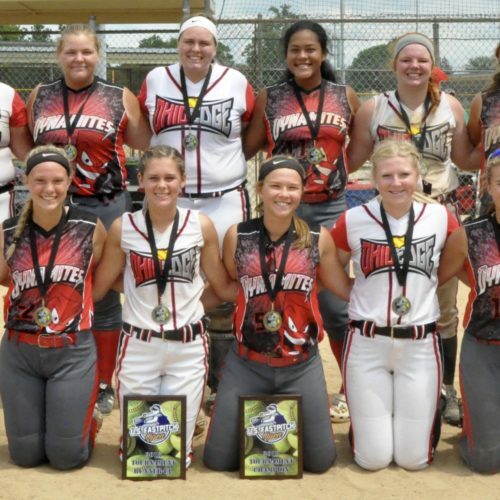 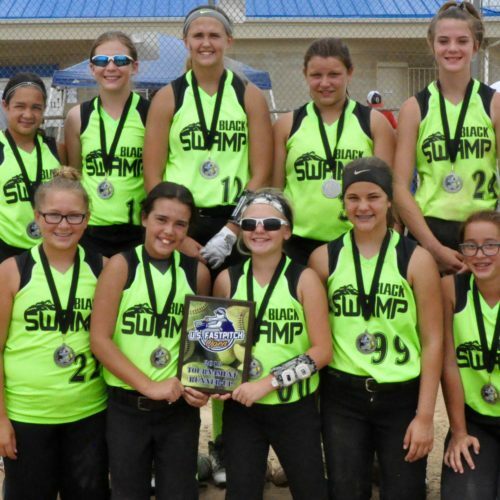 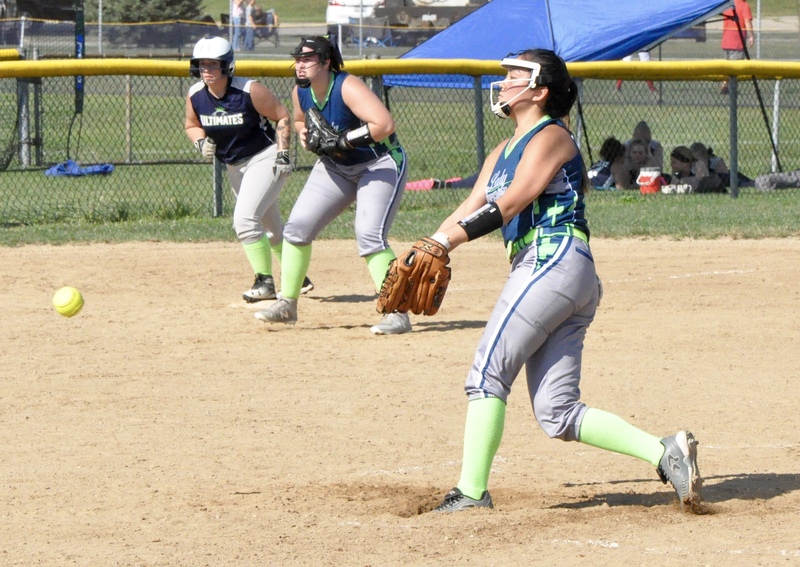 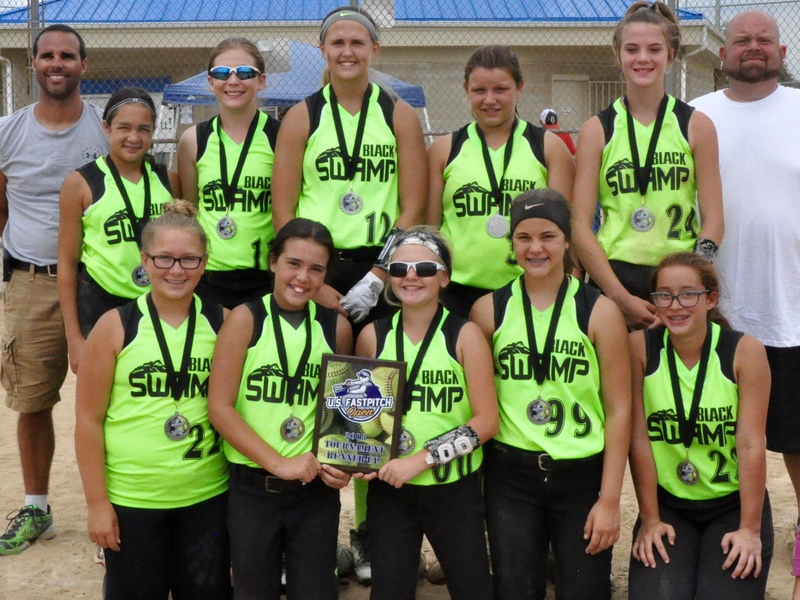 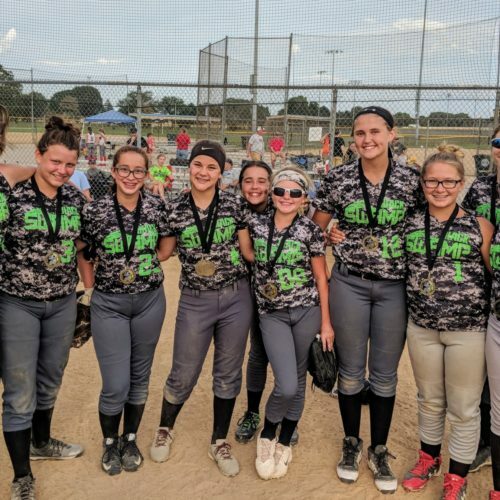 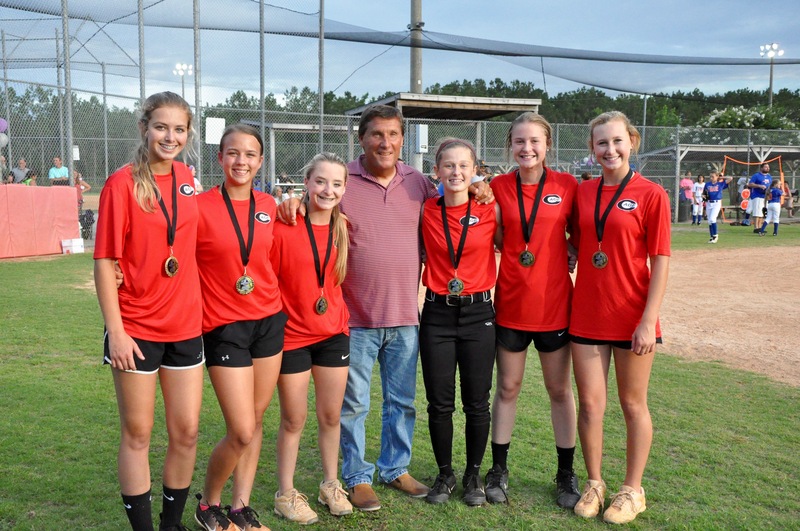 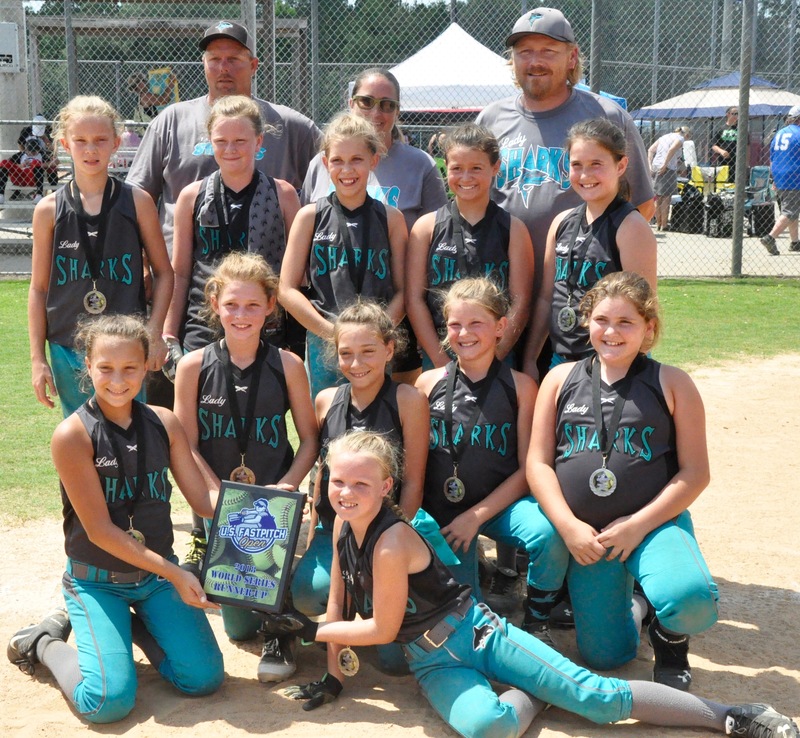 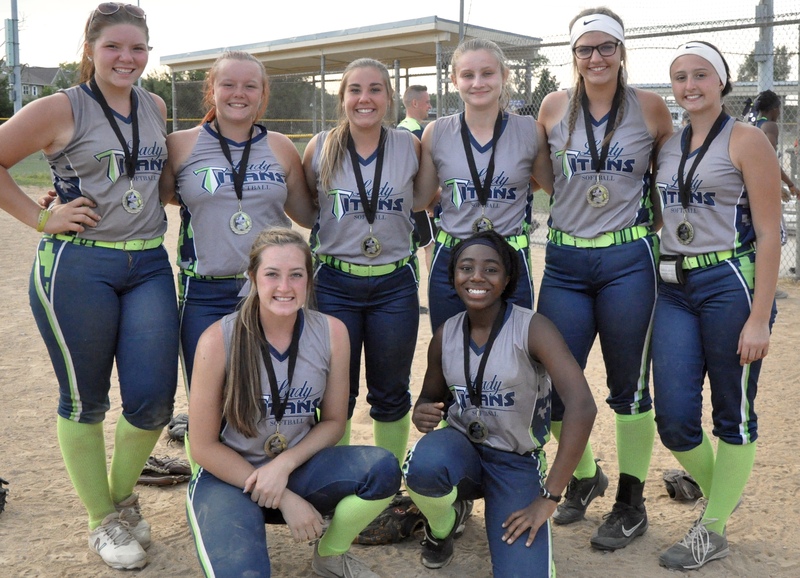 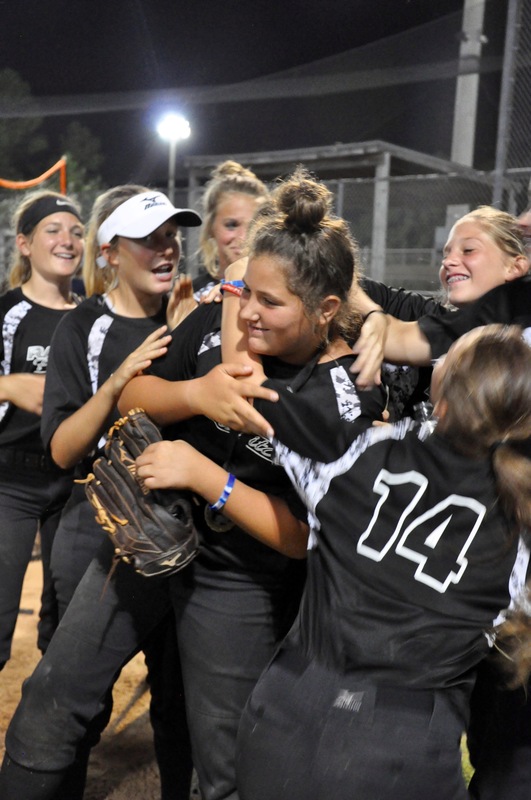 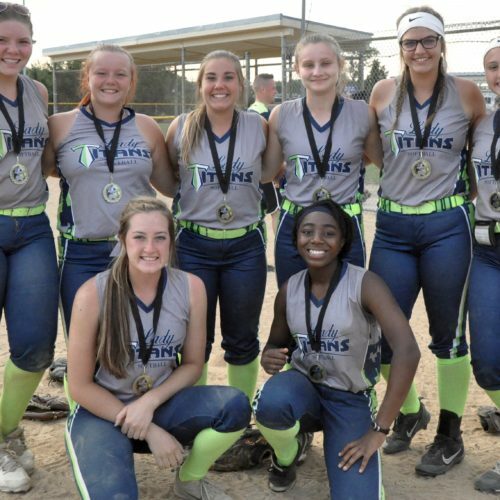 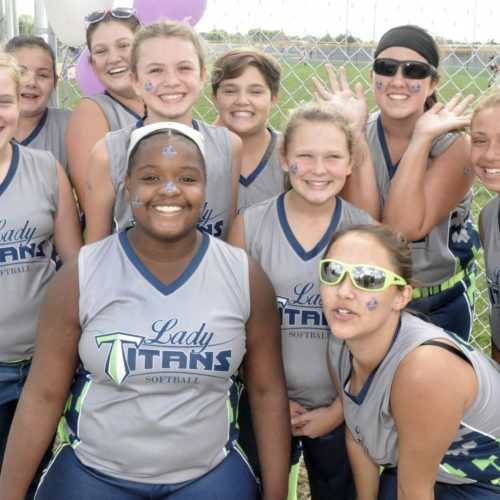 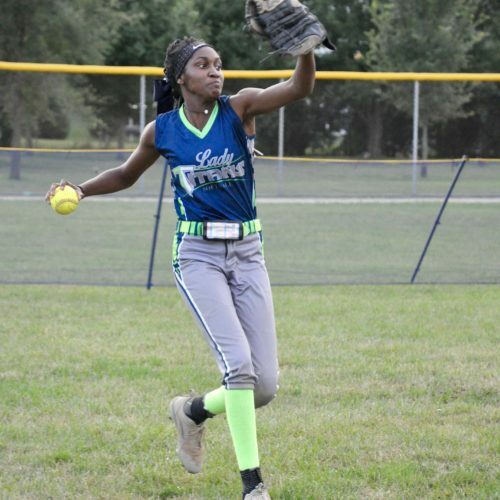 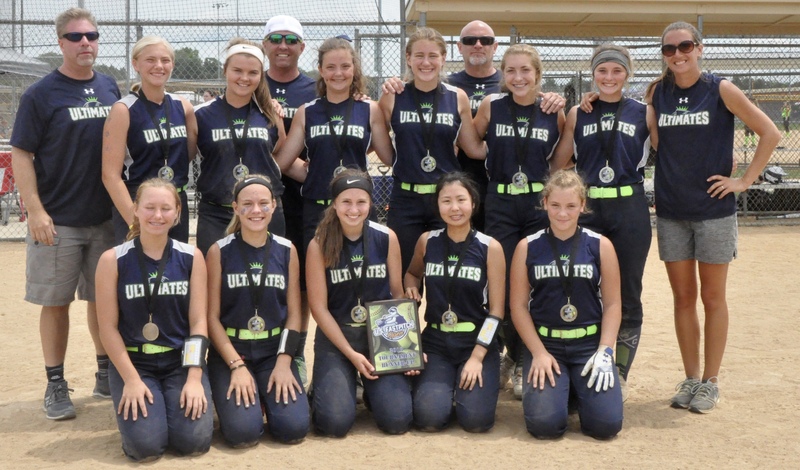 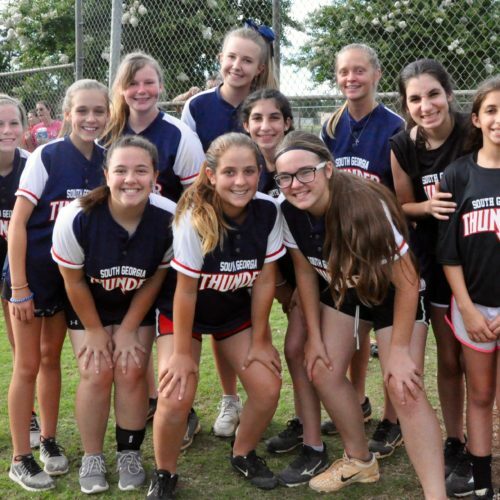 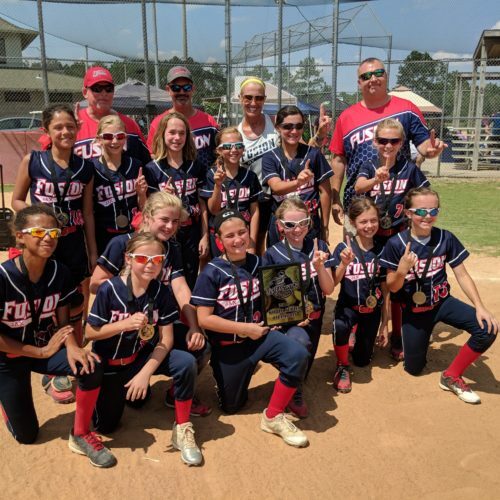 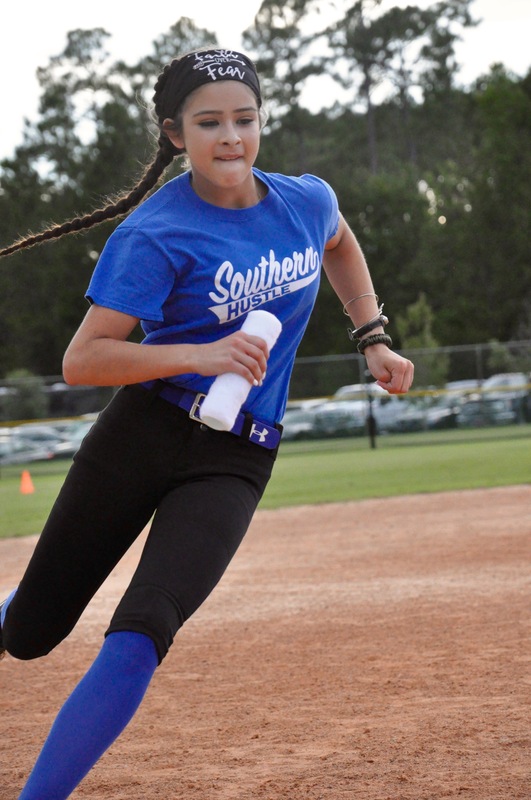 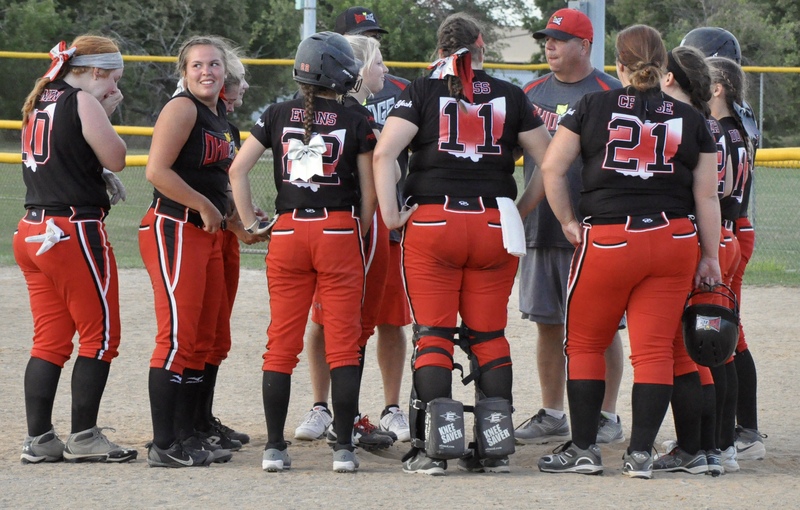 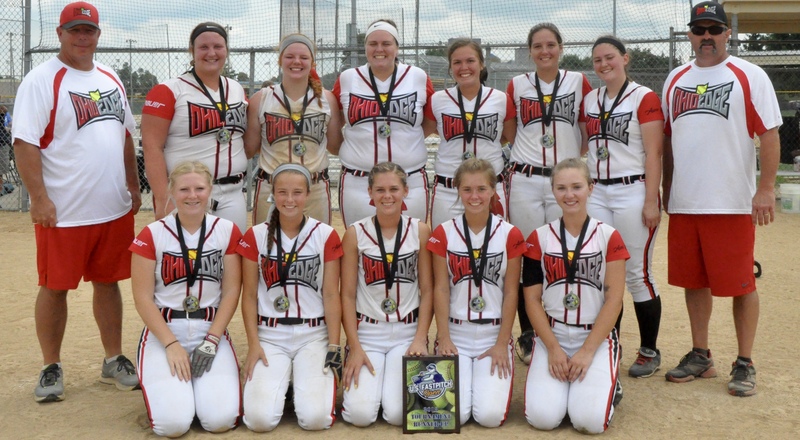 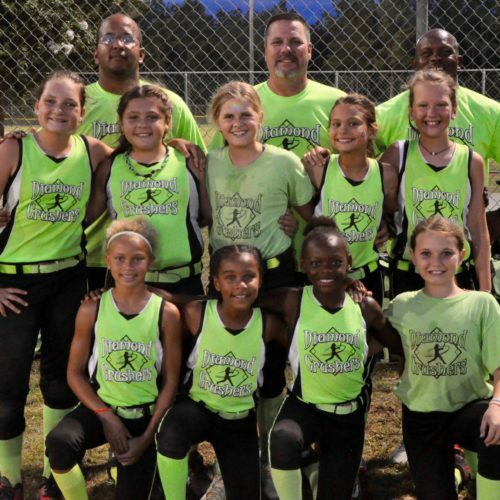 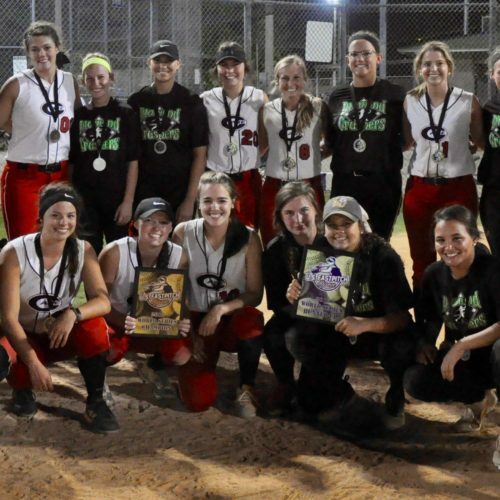 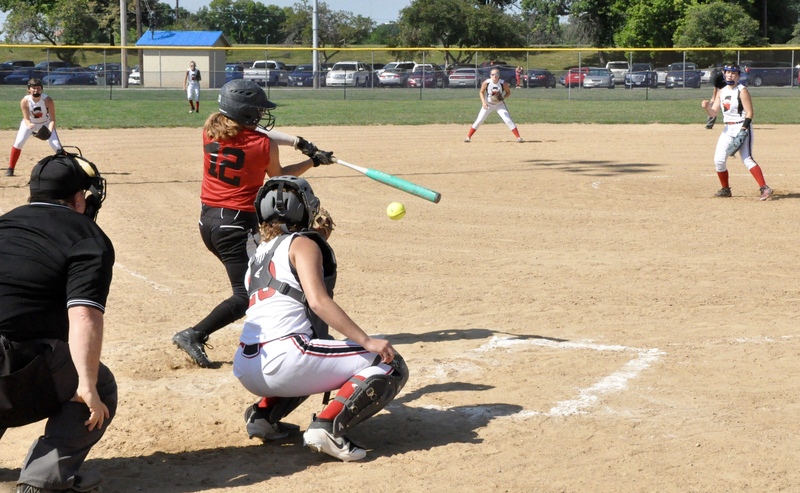 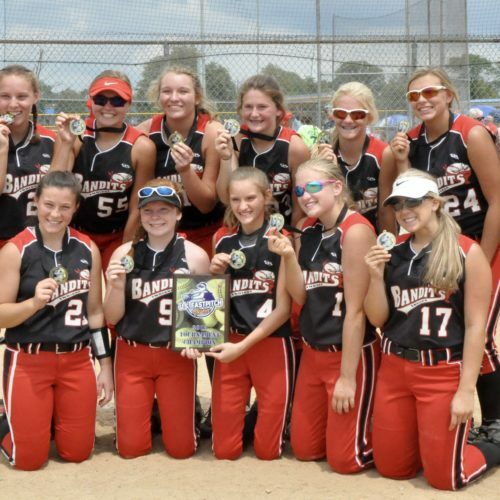 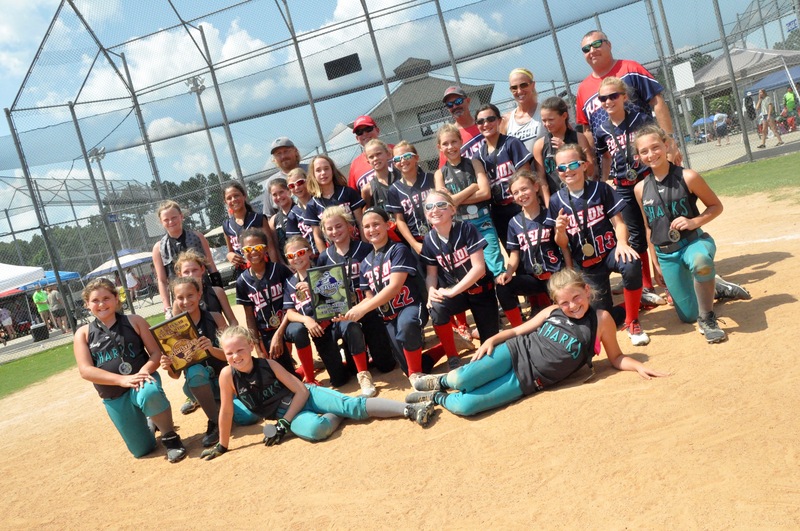 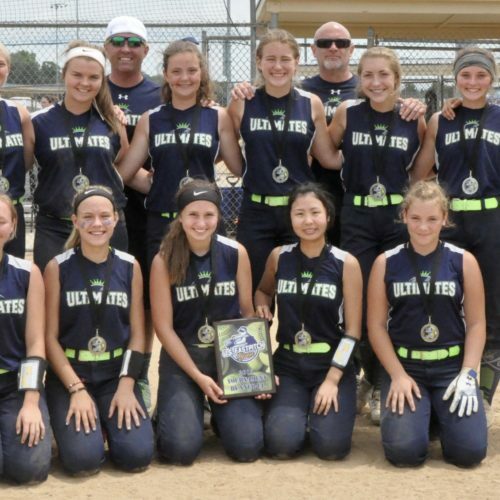 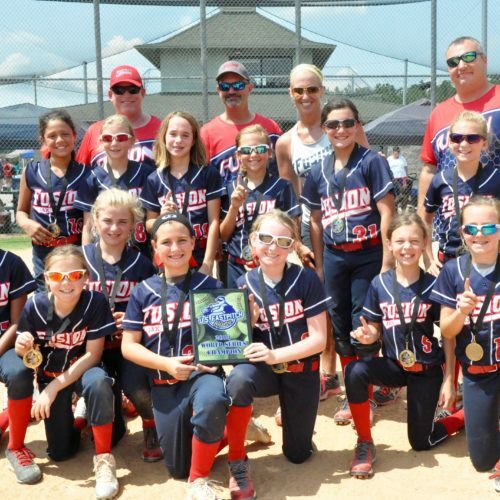 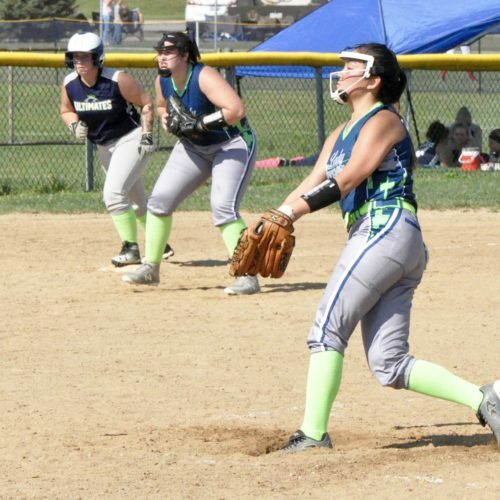 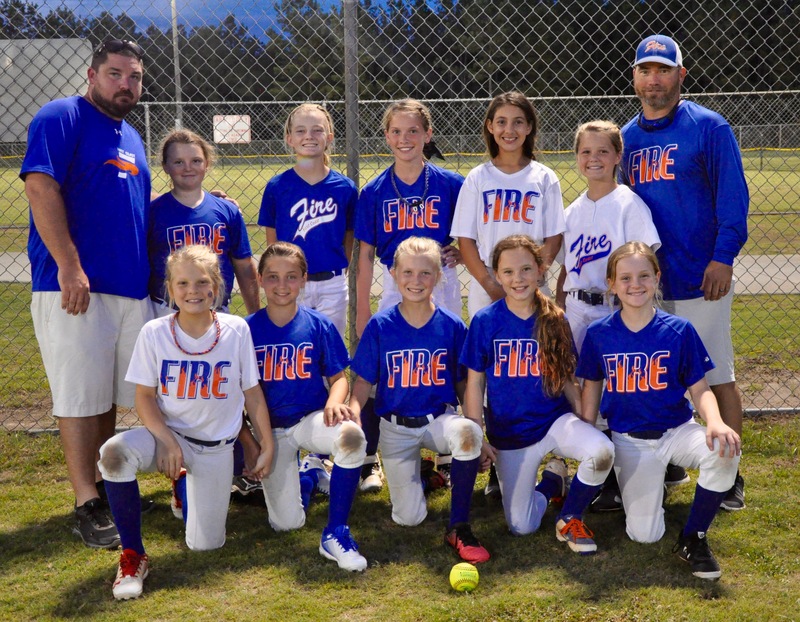 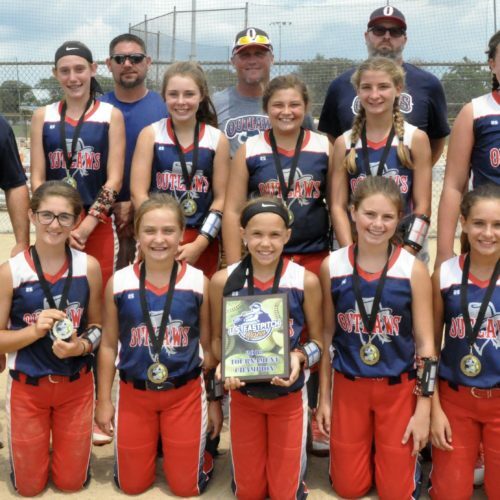 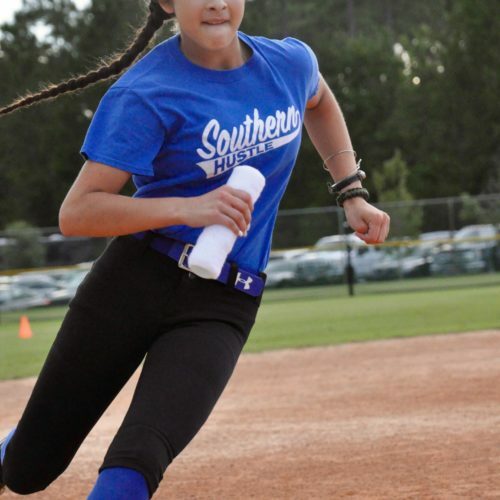 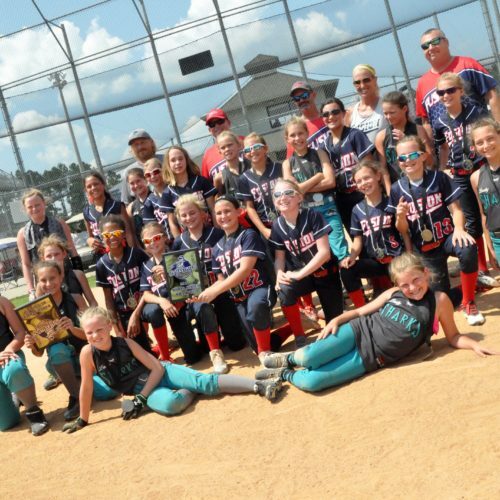 Fierce competition on the field, great sportsmanship off at U.S. Fastpitch Open World Series! 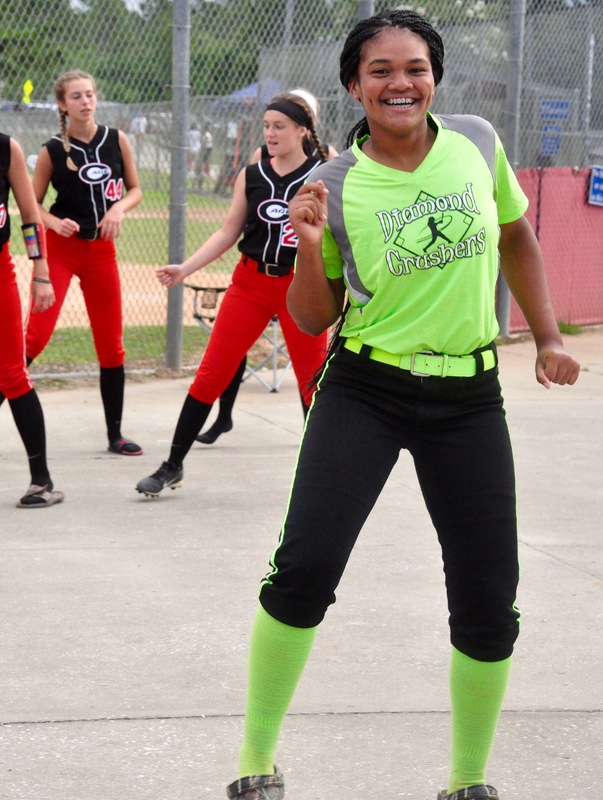 Getting down at OH State Championship! 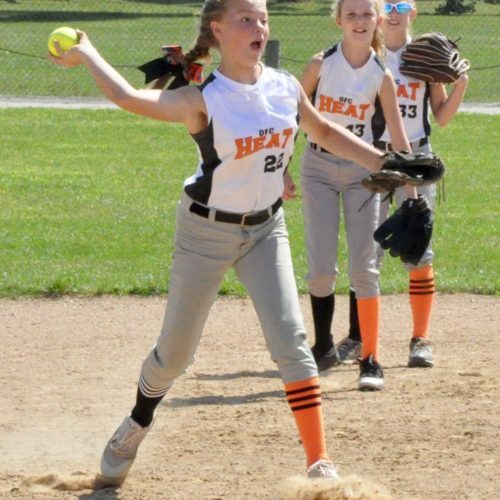 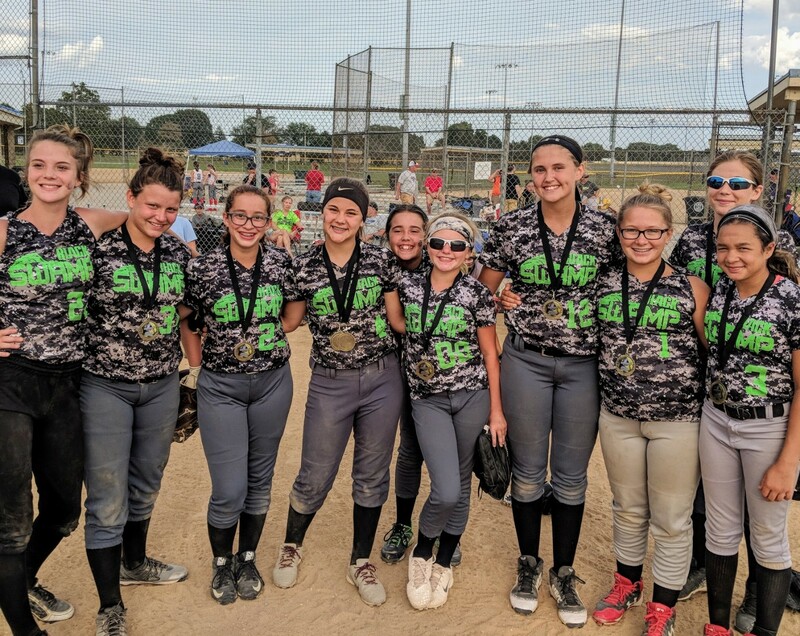 OFC Heat 12U keeping loose at OH State Championship! 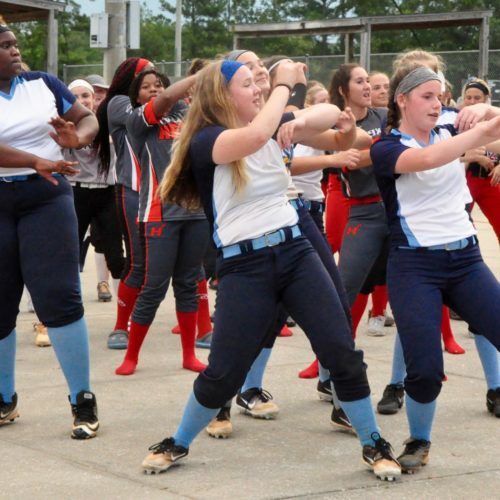 2018 OH State Championship impromptu dance off! 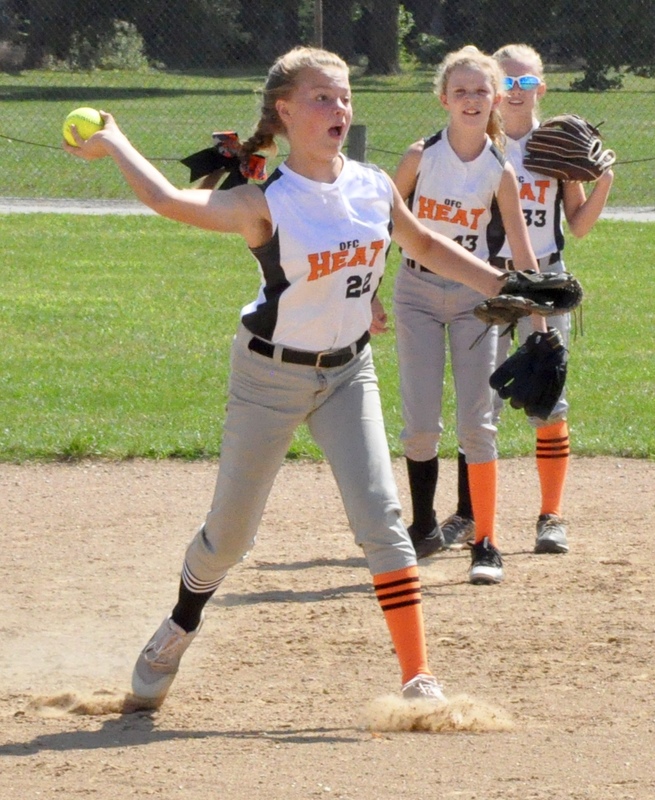 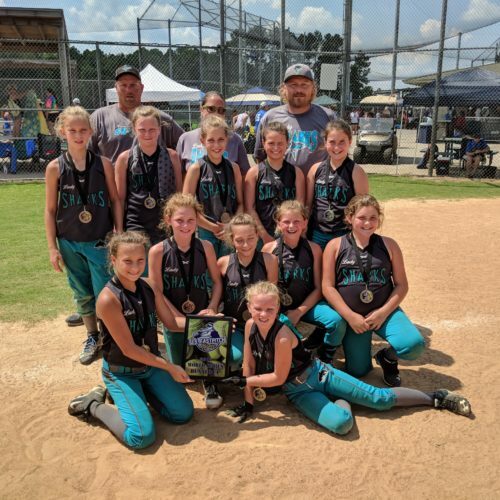 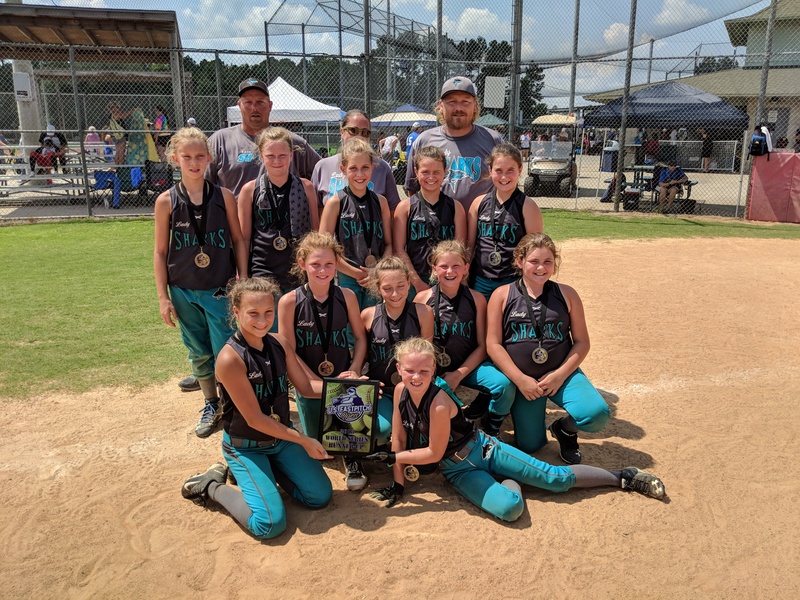 OH State Championship Dance Off: 12U Black Swamp vs. OFC Heat! 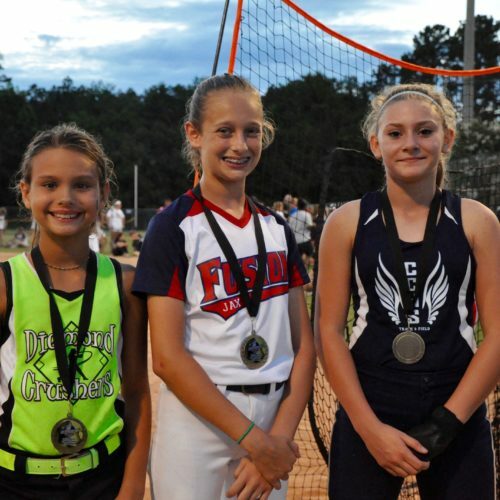 Great sportsmanship!